Hearing from God: Did I Hear Wrong? Hearing from God: What have You got to Lose? 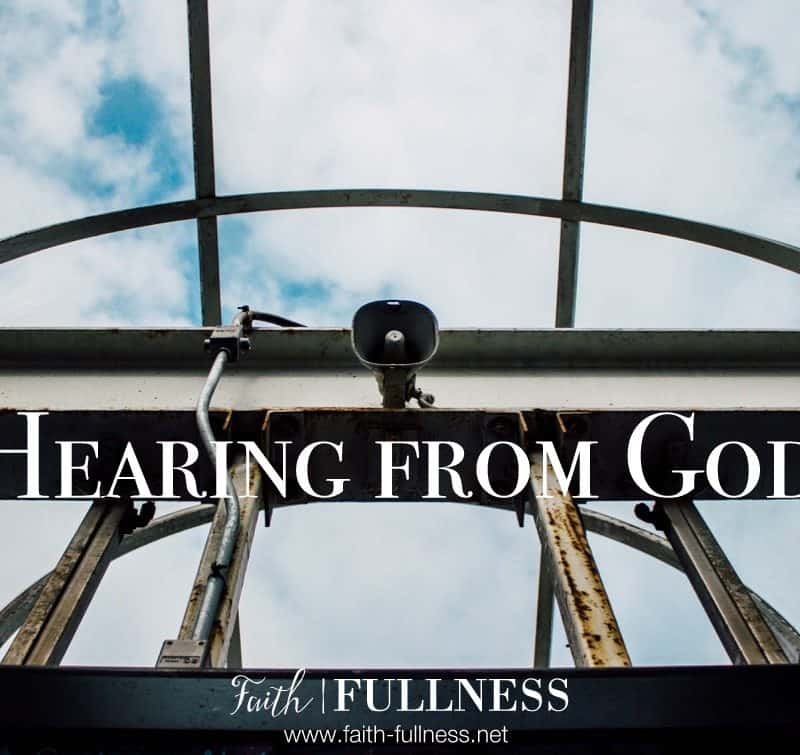 Hearing from God: How do you hear God?